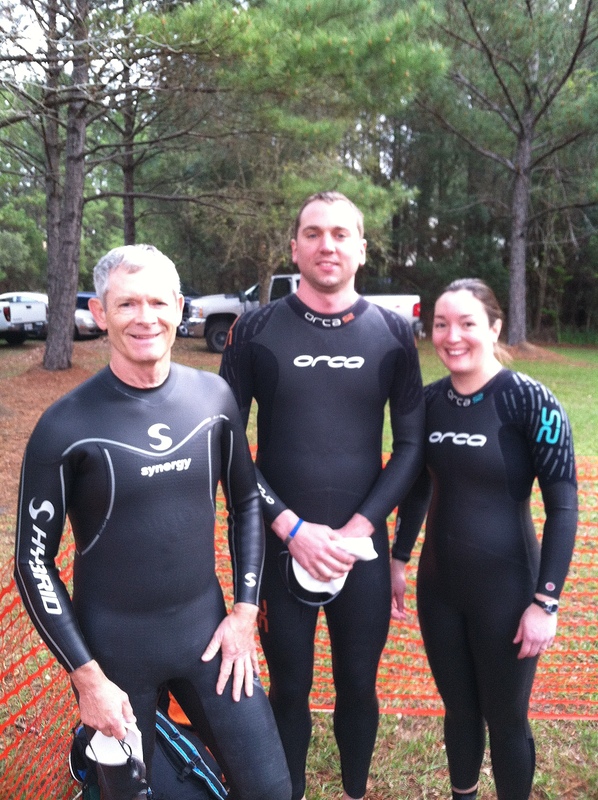 Bill, Tim and I in Louisiana getting ready to be chased by the alligators at the Magnolia Triathlon. 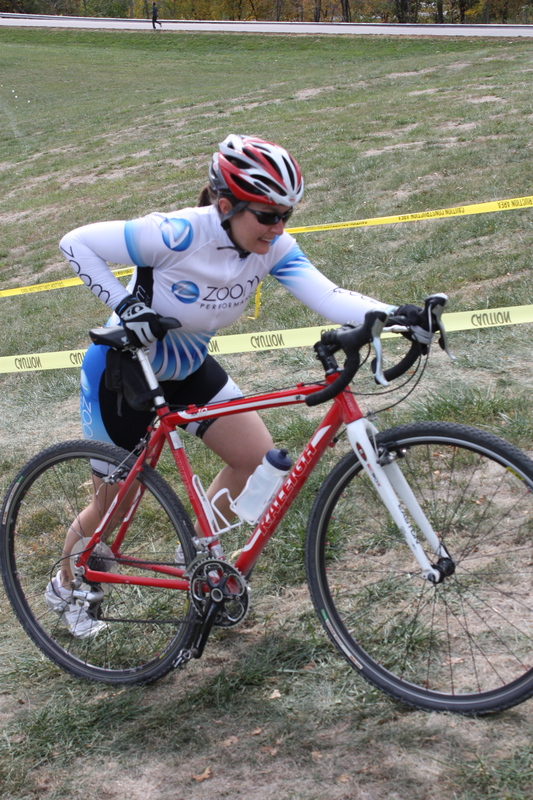 Charging through a cyclocross race. Finishers medal around my neck!! 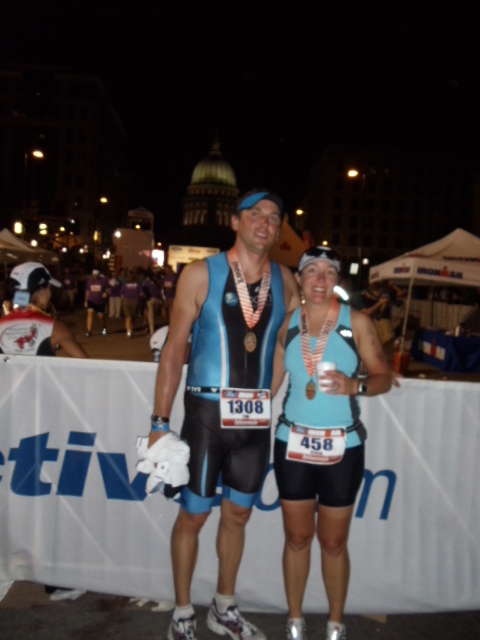 Ironman Kansas 70.3 (2013) miles in 6:05:53…that is nearly a 27 minute PR!! 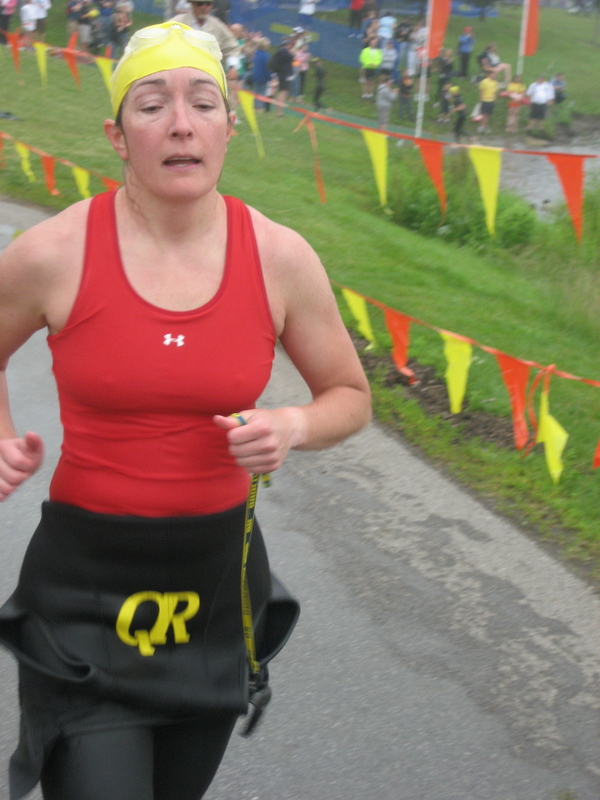 Getting my medal and a hug from Chrissie Wellington at the finish line of USA Triathlon Olympic-distance Age Group National Championships in 2013. Dad, my husband and me after USA Triathlon Olympic-Distance Age Group National Championships in 2013…Thanks for making the trip to Milwaukee Dad!! Love you! !